Track time, invoices, payments, estimates, and clients. 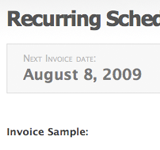 Ronin is a beautifully simple online invoicing and time tracking web application. Since 2008, we've helped tens of thousands of freelancers and agencies look professional. Let us manage your clients, projects, invoices and estimates so you can focus on what you do best. Try It. 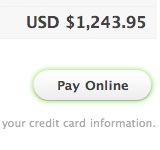 PayPal, Stripe, Authorize.Net. Add a convenience cost to cover fees. Your clients can approve estimates or ask for revised estimates with one click. Convert approved estimates into projects which can then be invoiced. Ronin is built for teams of one to large agencies. Track time and collaborate on projects. Our role-based permissions make it easy to limit access to crucial financial information. Ronin lives in the cloud so you can access your business invoices, estimates, projects, and clients from your desktop, phone, or tablet browser anywhere you are. 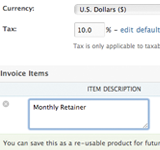 Track your expenses against your clients so that you'll never forget to invoice them to pass on the costs. 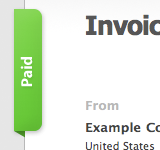 Expenses can be added to invoices in a few clicks. Ronin is rich on features, but short on complexity. There's no manual you'll have to read through just to use our software. Plug Ronin in with our native integrations like Stripe and Zapier, export your data anytime via industry standard CSV, or build your own integrations with our straightforward JSON APIs. Ronin is a comprehensive suite of tools for freelancers and creative professionals. 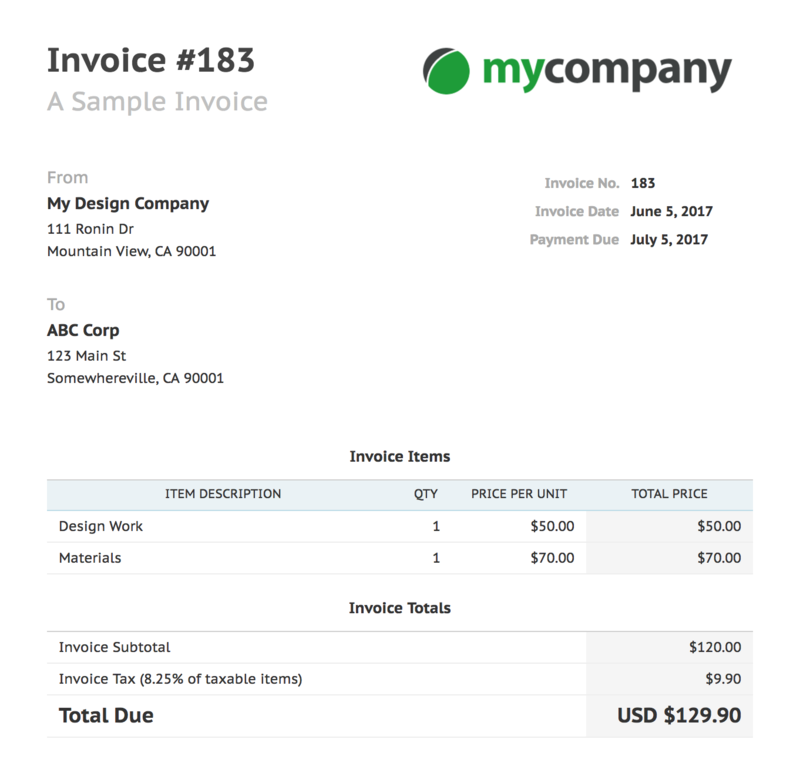 We help you take care of online invoicing, time tracking, payment tracking, sending estimates and client management. We're a service that saves you time and improves your client relationships.